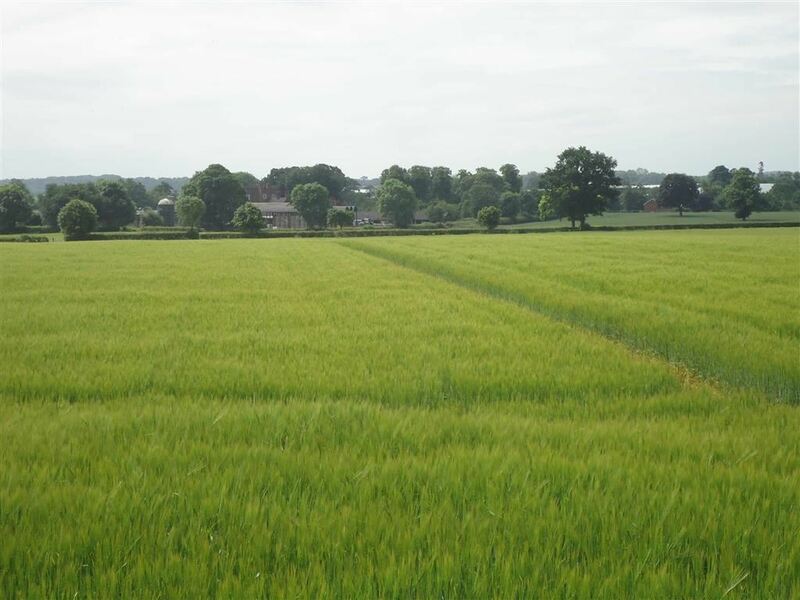 193.03 acres of arable and pasture land as a whole or divided. An excellent block of varied and versatile Grade 2 and Grade 3 land with good roadside access and in a very good location. The land is centrally situated in and around the hamlet of Longnor, only a short distance from the West Midlands conurbation. 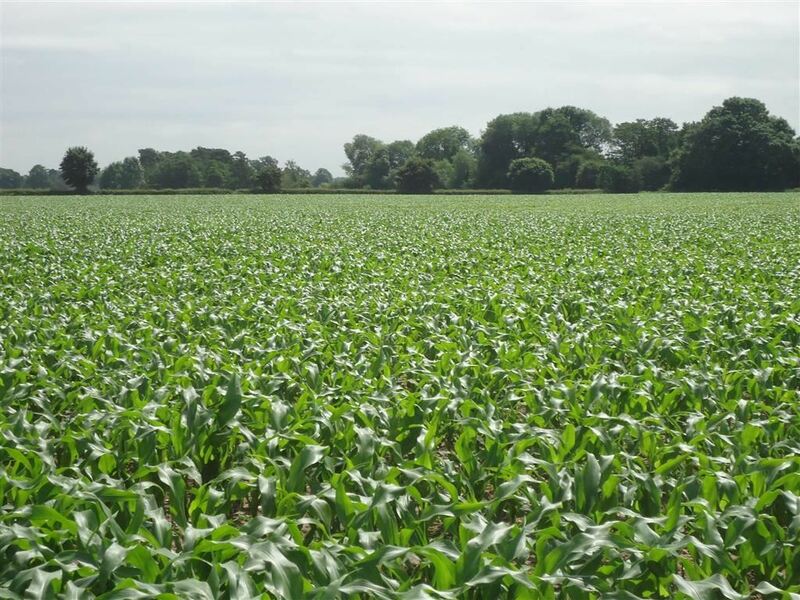 The purchaser of each lot will pay for arable crops at cost of establishment. 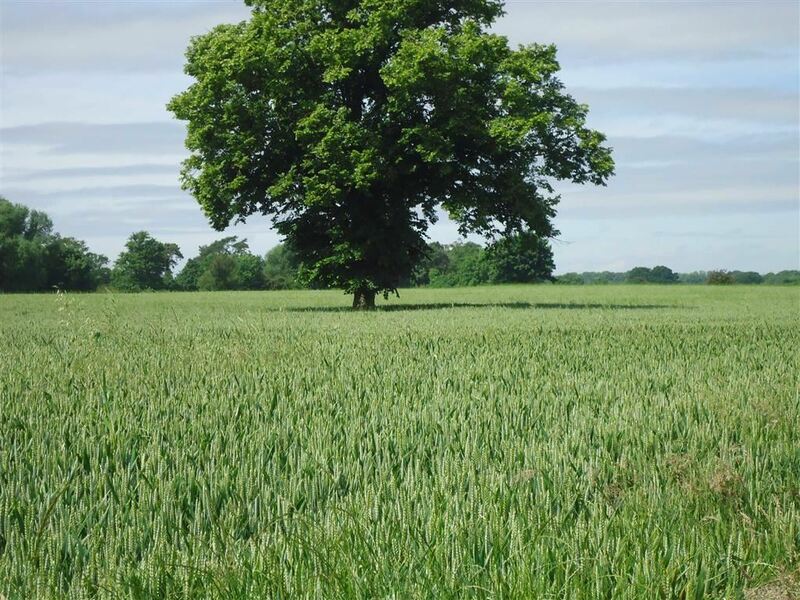 The land will be sold subject to any wayleaves, public or private rights of way, easements and covenants and all outgoings whether mentioned in the sale particulars or not. A mains supply of water is available via troughs in each lot. Purchasers will be required to install sub-meters and pay for water used. The land is not in an Environmental Stewardship Scheme. The land is within a Nitrate Vulnerable Zone. The property will be sold subject to any development plan, tree preservation order, town planning, schedule resolution or notice which may be or come to be in force, subject to any road widening or improvement schemes, land charges and statutory provision or by-laws without any obligation on the vendors to specify them. The Purchaser(s) shall be deemed to have full knowledge of the boundaries and neither the Vendor nor their Agents will be responsible for defining ownership of the boundary hedges or fences. The shooting rights are in hand and will pass to the Purchaser(s). 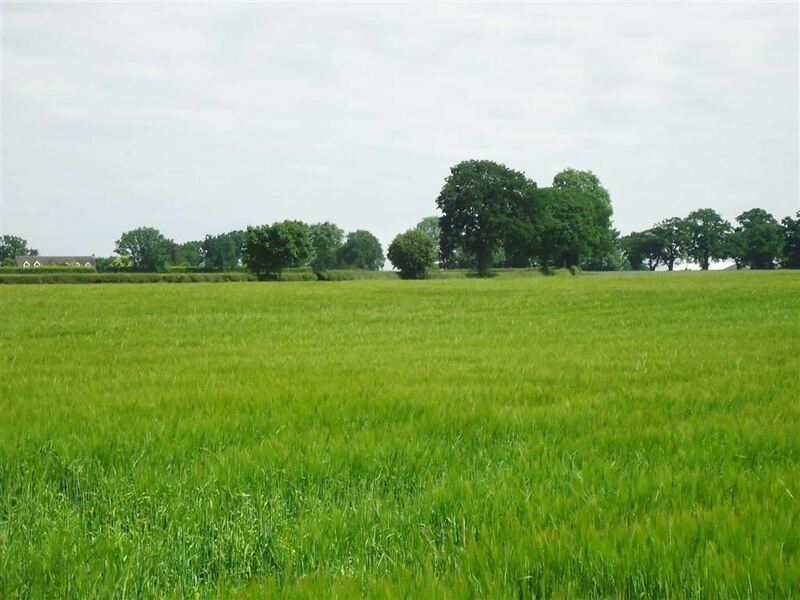 An excellent versatile block of land with good road frontage from the eastern and western boundaries. The Longnor Brook principally forms the southern boundary. The land comprises a medium loam with some sandy loam. Mains water available. The purchaser will be responsible for erecting a new boundary fence between points A, B and C as shown on the plan. Another excellent block with easy access from the Council by-road and from a stone lane to the north. All in arable rotation with the exception of the wood and pool areas. Mains water is available. This lot has frontage to the Council by-road on 2 sides and is bounded by the Longnor Brook to the south. This land varies in type from sandy to heavy loam. Mains water also available. For sale by private treaty. The Sole Agents reserve the right on behalf of the Vendors to amalgamate, divide or withdraw any lot.